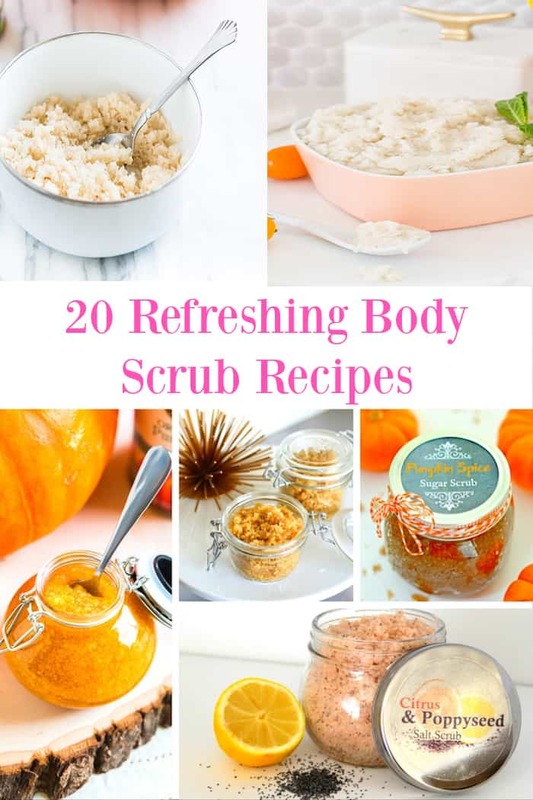 Easy sugar scrub recipes are something that I love to make and gift to others as well as use myself. We are winding down from the cold weather and dry skin that it tends to bring. If you suffer from the rough patches on your elbows like I do, a good scrub in the tub really does the trick! 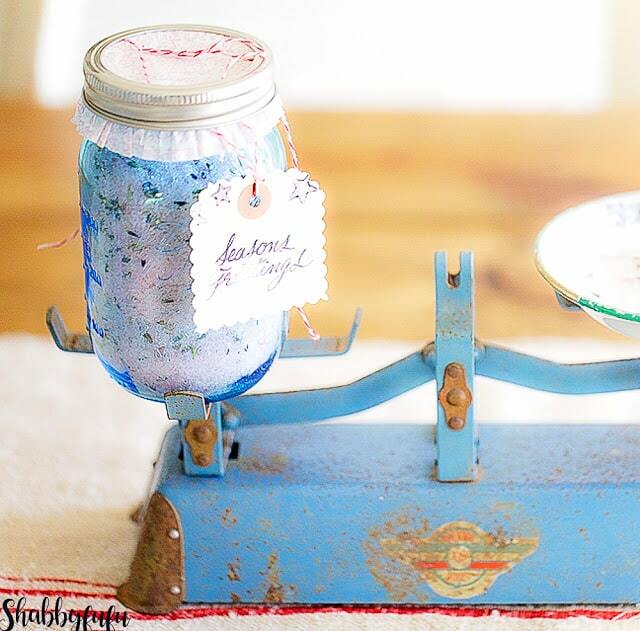 This scrub matches my decor:-)) and is made with a combination of sugar and sea salt. It’s refreshing and I keep it by the side of the tub with a brush. 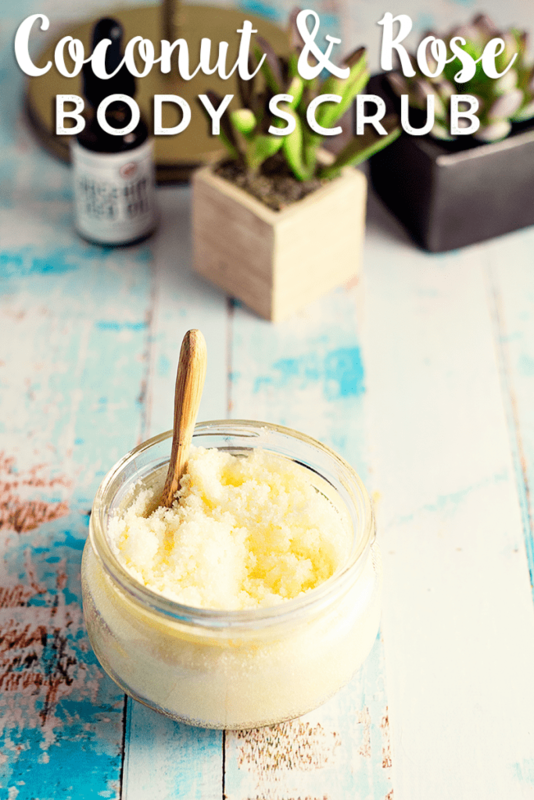 There are endless combinations of easy sugar scrub recipes to create! I feel as though they should be pretty as well as smelling clean. Crafting seasonal salt scrubs by color and ingredients is akin to decorating or table setting in that you get to put your thinking cap on. Rely on your memories or thoughts of the cycles of the year. What scents remind you of summer? For me that would be the sea and sweet florals that were in the garden as a child. How about summer? Would that be coconut oils applied prior to heading out to the beach? 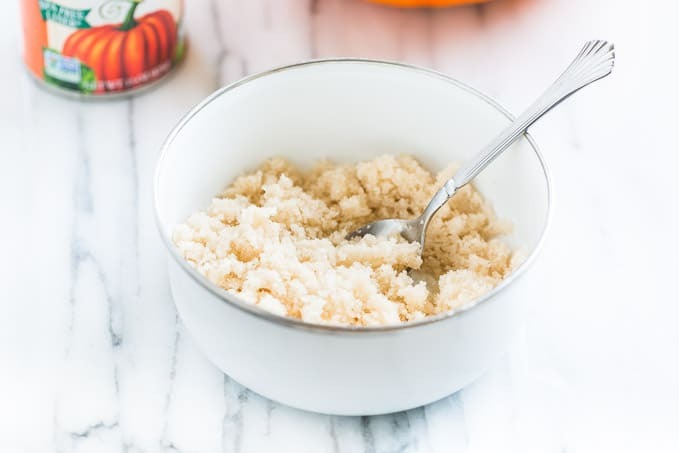 Match your easy sugar scrub recipes to the time of year and you’ll find it comforting no doubt. Above is a LAVENDER SALT SOAK DIY that I shared a couple of years ago and still make every year. I also. 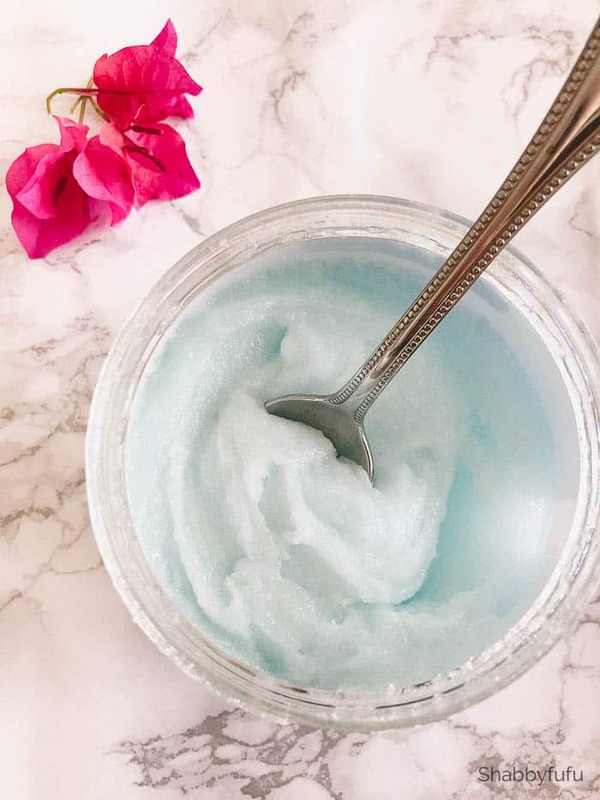 shared this 20 SURPRISING USES FOR COCONUT OIL a few months back and it contains some yummy recipes for BODY SCRUBS that are all easy to make. Today I’m sharing 20 recipes that I’ve gathered up and I think that you will love each and every one. Let’s get started and I’m going to gather up my supplies this week to make a few new recipes for spring!